TensorFlow is Google’s open source framework for machine learning. Rainforest Connection is using this framework to protect the rainforests, such as the Amazon. The method is ingenious and representative of a utilitarian society that we should all be lurching towards. It’s pretty much impossible to expect investments in human guards across the entirety of the Amazon rainforest. So what’s the next best thing? The people living in the rainforest themselves. Collaborating with local tribes in the Amazon, such as the Tembé tribe from central Amazon, Rainforest Connection has come up with a solution that combines the best of the old world with the new. The old world would be referring to the seas of outdated smartphones, and other tech that floats around in this part of the world. Rainforest Connection takes all these phones that are not being used and repurposes them. They use the microphones in these phones to make devices that will be placed across the Amazon in trees. They call these phones “Gaurdians”. Quite aptly named. Keeping in line with the green nature of the Rainforest Connection, the Guardians are powered by solar. 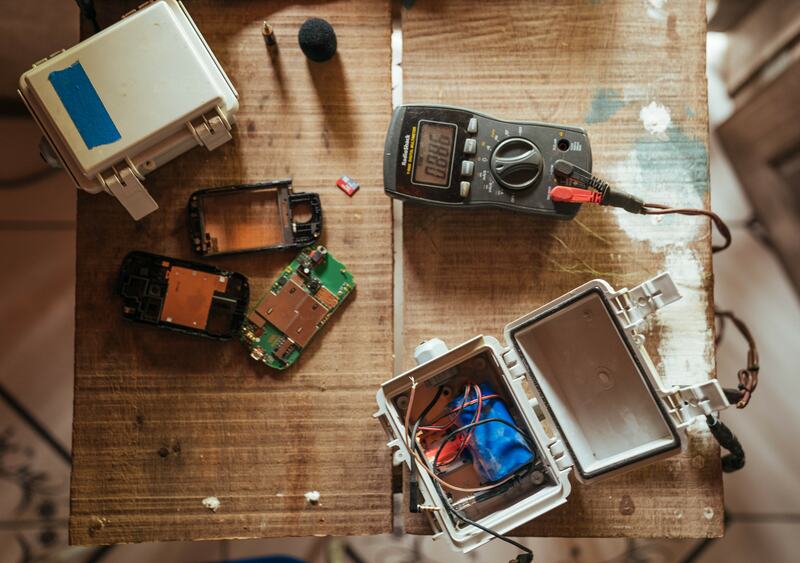 Founder and CEO, Topher White, works with Tembé tribe to get these device out into the forest. He admits they’ve had a difficult time making these Guardians survive the Amazon. Once they’re in the forest though, the Guardians send out all the noise they pick to the cloud. This is where TensorFlow comes in. With such massive amounts of data, searching for noise that gives away illegal logging activity becomes near impossible. But with TensorFlow, all the auditory data gets analyzed in realtime. The whole process is done on one unified platform which makes it easier to implement other Deep Learning AI techniques. Minus the dependency issues. So what’s next? Bringing in kids to the platform. Though this may seem like a project that will exceed the grasp most students, it’s important nonetheless. The thought is that the platform should be put in the hands that will inherit the planet from us. IN short, this was the drive with the“Planet Guardians” program. Students will speak with the Tembé tribe through Google Hangouts and build their own Guardians that will be flown to the Amazon. 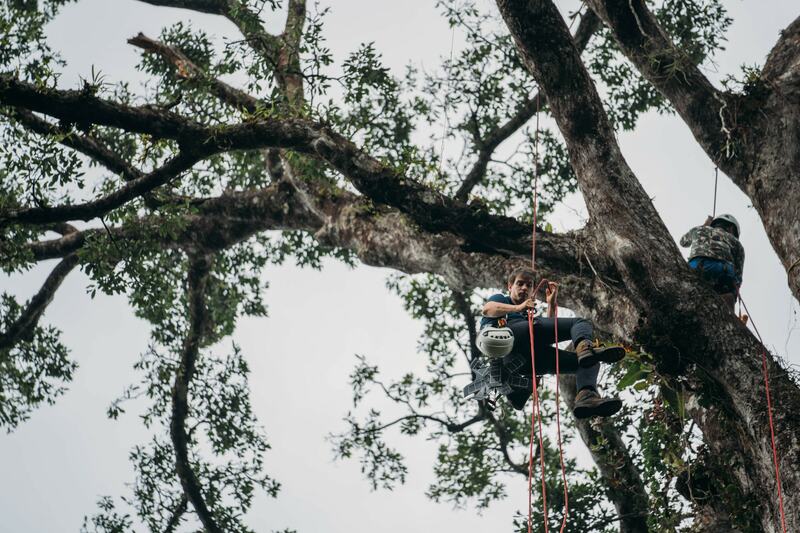 Topher White, founder and CEO of the Rainforest Connection, expects as many as 100,000 trees will be protected with the Guardians built by the kids. But only time how well this will work.